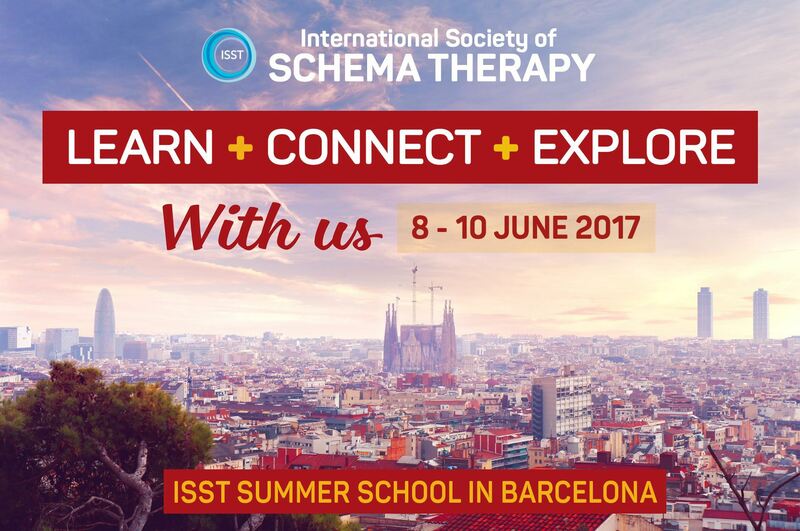 "Advanced Group Schema Therapy: Working with the Child Modes"
Group Schema Therapy (GST) is an exciting and relatively new modality, which has been demonstrated to catalyze the effect of Schema Therapy for borderline personality and other disorders. Trials and pilot studies are going on around the world with various options of GST for a variety of patient populations. This workshop offers the opportunity to work with some of the developers of GST and to experience first hand some of the innovations in ST interventions for groups. It is appropriate for those who have completed an Introduction to Group ST of at least one day. This advanced level training focuses on the Child Schema modes with interventions designed for Group Schema Therapy, which can also be used in individual and even couples work. The core or heart of Schema Therapy is healing work for the client’s Vulnerable Child Mode (VCM). Group Schema Therapy expands the opportunities for healing the Vulnerable Child, channeling the Angry Child, the Impulsive or Undisciplined Child learning healthy limits and the Happy Child (HC) having others to play with. Advanced understanding of the use of experiential mode work, which includes interventions that expand the power of limited reparenting, creative imagery rescripting, mode dialogues in which the therapist plays the Child mode, storytelling and developing the Happy Child mode. Ways to begin work on strengthening the Healthy Adult Mode with clients who have little. The concept of a “Good Parent” aspect of the Healthy Adult Mode is presented with ways to utilize it as a stepping stone to strengthening the deficient Healthy Adult of clients with personality disorders, complex trauma. Format: The training combines brief didactic presentation with demonstration role-plays so that participants can experience the interventions, reflect upon their experience and the potential use with their clients. Written self-reflection is included to facilitate this process. Joan and Ida draw on their shared 30 years of working together to develop a group model that is consistent with Young’s Schema therapy. 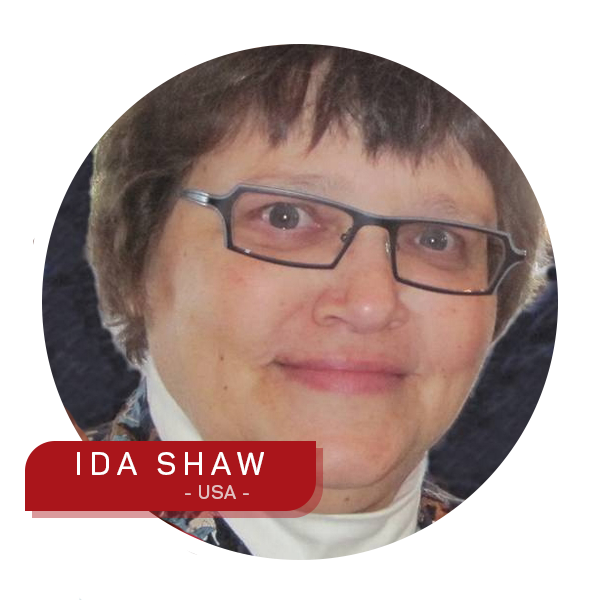 They have added a wealth of experiential interventions to individual and group ST based upon Ida’s long study of a variety of experiential approaches and developmental psychology. 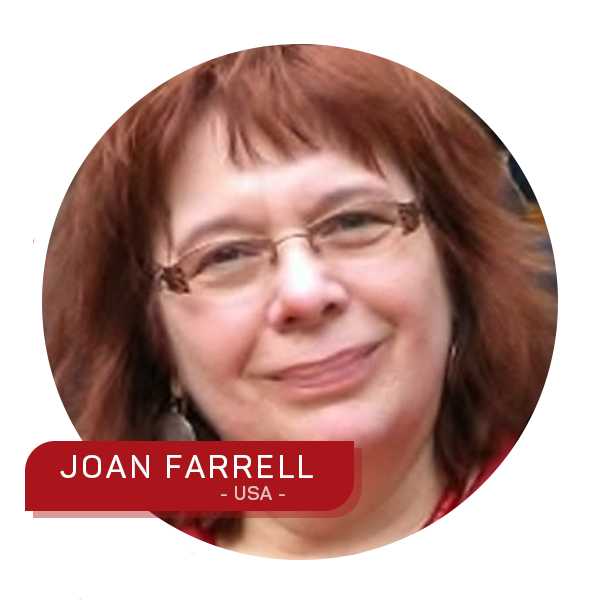 Joan & Ida have tested the model in one randomized controlled trial and a series of pilot studies, written three books on ST, numerous chapters and produced a DVD of Group ST.
Paul and Elena have worked for over 25 years with their group model, also employing a wide range of experiential interventions from sensorimotor therapy to fairy-tales, life rescripting with a strong grounding in developmental psychology and consistency with the Schema Therapy model. 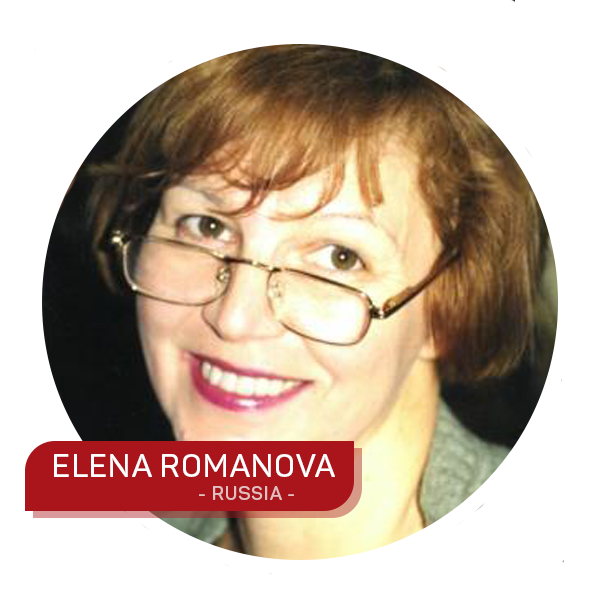 They are both professors who conduct research on ST published in Russian and international journals. These four schema therapists have integrated their work and developed innovative and effective interventions for the Child Schema Modes. They are all ISST Advanced Trainer-Supervisors in Individual and Group ST and directors of ST Institutes (the USA and Russia). 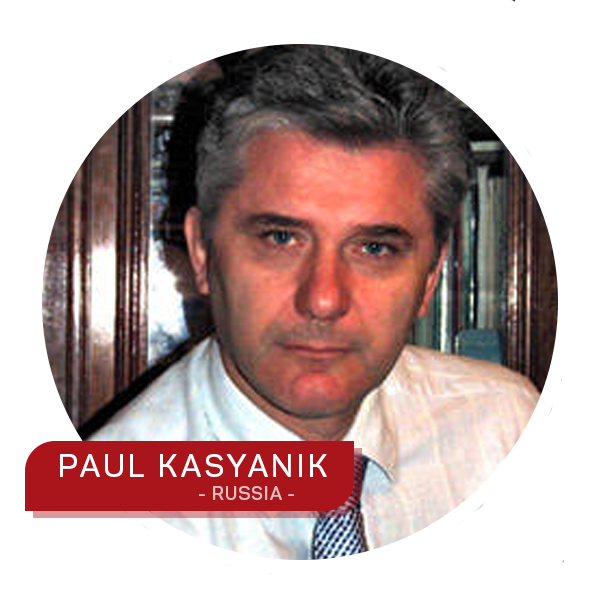 They receive excellent reviews for their training around the world from Australia to New York to Vladivostok. This training provides 6 credit hours in the Advanced curriculum of Group Schema Therapy Certification offered by the Schema Therapy Institute Midwest - Indianapolis and the Schema Therapy Institute St. Petersburg, Russian Federation. It can also be used for 6 hours of the Continuing Education Requirement for all Certified Schema Therapists. DVD Set: Group Schema Therapy: An innovative approach to treating patients with personality disorder, IVAH-Hamburg, 2011.